Price Tag, Sale Coupon, Voucher. Vintage Style Template Design.. Royalty Free Cliparts, Vectors, And Stock Illustration. Image 29315769. 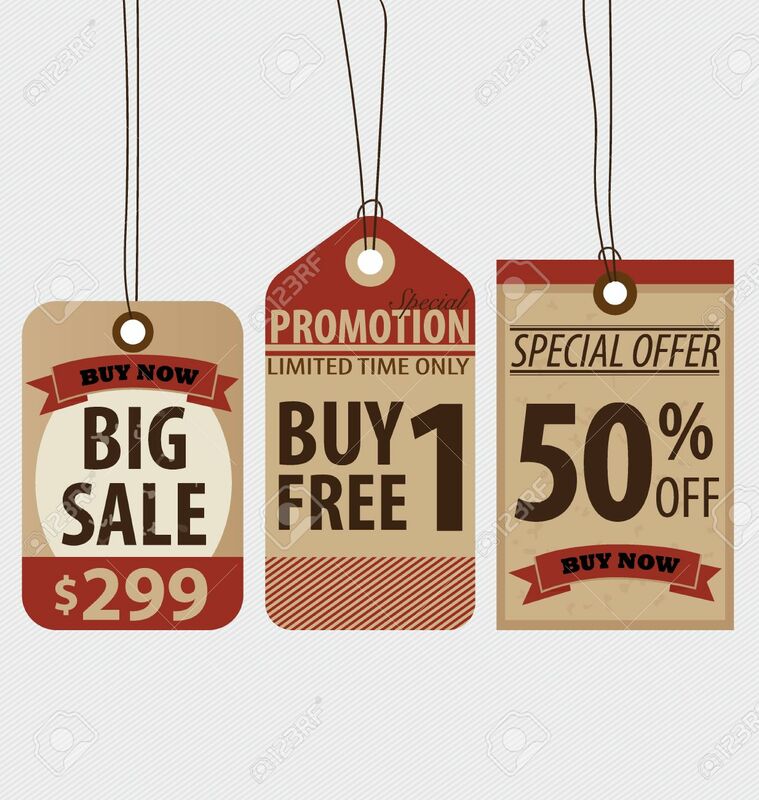 Vector - Price tag, sale coupon, voucher. Vintage Style template Design vector illustration. Price tag, sale coupon, voucher. Vintage Style template Design vector illustration.